After a looooonger time, the X-852 pirates decided to move back to their natural habitat & outside of the city! 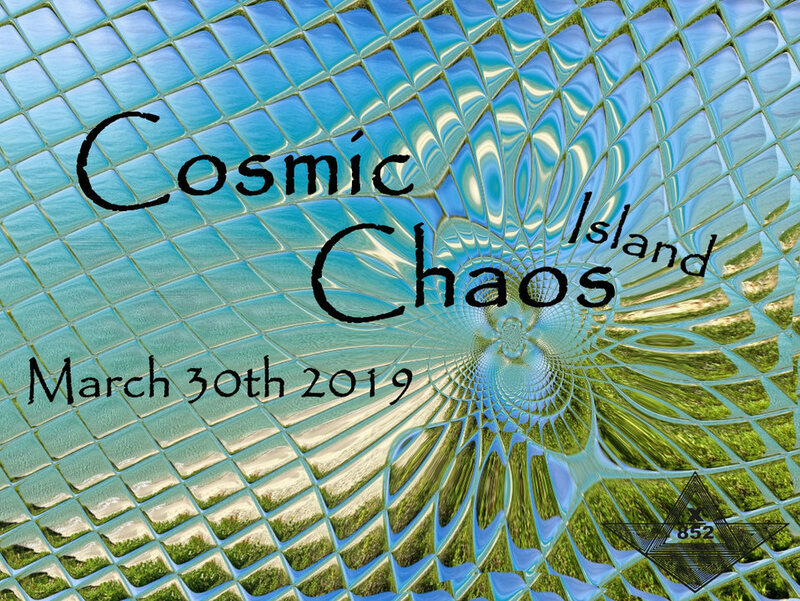 We will populate a greener land again - follow us to another episode of the COSMIC CHAOS ISLAND! After all the fun we had at previous gatherings, we can't wait to dance and chill outdoors again! With YOU! Bring your camping and swim gear and your party equipment! Please bring your own booze (B.Y.O.B.) and food. While everyone is welcome, in terms of size, we are a gathering for friends from friends, so there will be no drinks or food to sell. So bring enough water & food for yourself, and maybe some extra. Pro leave no trace tip: Respect the environment - bring some pocket ashtrays and small waste bags, as we want to leave the island as we found it! Your wonderful and friendly self! You can find below the boat schedule, please send us via PM which boat you like to take (A, B, C, D). You will also get all further informations for the advanced payment procedure and location via PM. First boat back on Sunday around 08:00 am! If you have friends who want join, they need also pay in advance and let us know which boat, as we have no space for any additional people!! - Watch the beach - there could be some sea urchin! - Don't climb the mountain at night time!!! - If the weather will be bad (rain OR too high waves) we will/need to postpone the gathering to another weekend!